Once you couldn’t keep him from the stage, but Frahm has now spent three years away from live performances, instead building his own studio in a former East German broadcasting facility, where he’s recorded an excellent new album, All Melody, and reworked his live setup from the ground up. Throughout 2018, the 35-year-old is returning to live work with what he admits is “the most complicated setup I’ve ever brought on tour”, including three Roland Juno synthesizers, a piano, a Fender Rhodes, three drum machines, a pump organ, four Roland Space Echos and a Mellotron – a set of vintage equipment that needs constant care on the road. 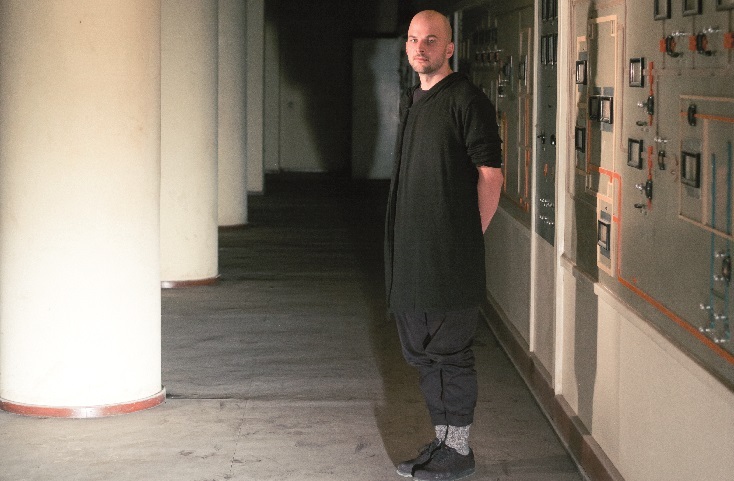 Since he emerged as one of the prime movers of the blossoming neo-classical scene a decade ago, Frahm has continually moved forwards with his recording work: notable LPs include 2011’s Felt, recorded with his piano muted and close-mic’ed so he could play in his home at night, and the diverse, sprawling Spaces from 2013. His new record, All Melody, however, is his most progressive and dynamic album yet. A 74-minute epic, it moves between piano, electronics and choral arrangements, with a 20-minute centrepiece of buzzing, pulsing, kosmische electronica in the form of the title track and #2. Frahm has touched a little on some of these soundscapes before, but the remarkable thing about All Melody is just how well the record flows, its disparate moods woven into an undulating whole; something of a musical journey, if you will. So alongside the motorik electronica of “All Melody” come the ambient grooves of A Place, complete with the subtlest of choirs (inspired by South American Christmas music, says Frahm), the gorgeous, nocturnal solo piano of Forever Changeless (the title referencing one of Frahm’s favourite Keith Jarrett LPs, not Love’s psych opus), the Edgar Froese-esque arpeggios of Kaleidoscope and the funereal harmonium elegy of Harm Hymn. It’s moody, beautiful and sounds effortless. Not so, according to its creator. 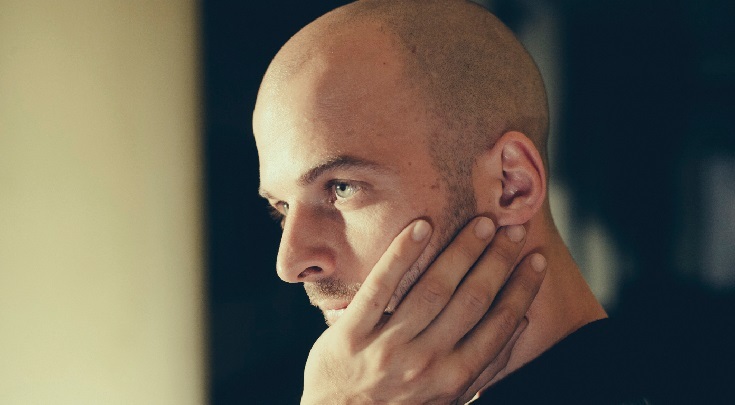 To create All Melody, Nils Frahm built his own dream studio, Saal 3, in the Funkhaus, the old East German complex from where the DDR would transmit radio, record artists and develop new broadcasting technology – until the Berlin Wall fell in 1989, of course, after which it remained largely disused for decades. Frahm is soon to be leaving the comforting wonderland of Saal 3, however, to mount his extensive, no-expense-spared tour, which promises his most spectacular, organic performances yet. He calls at the UK in late February, on a jaunt that includes multiple nights at London’s Barbican. Nightmares aside, though, he’s looking forward to returning to the stage in a big way.